A cold but rich lingerie weekend in Paris. 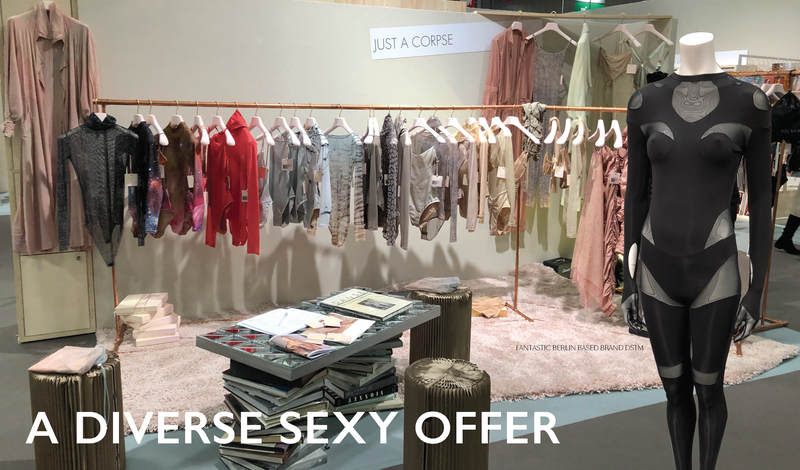 Most suppliers and brands at Salon de la Lingerie and Interfilière were in the mood for change. The biggest discussion is, of course, the dramatic change of the retail environment with an empowering consumer who picks up information and develops longings directly via social media. The ever-so influential French leading brands are in the midst of a make-over, which of course has direct effects on the fabric suppliers. The 90 degree turn around of Chantelle and the growing army of New Wave newcomers was THE talk of the fair.